There are three cinema venues in York. City Screen is in the centre of town in Coney street. 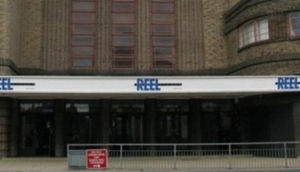 Reel Cinema is on Blossom Street a ten minute walk from the City Centre and Vue is located on Clifton Moor Retail Park on the outskirts of York.